Getting a brand new Mazda on the Motability scheme couldn’t be easier Simply pop down to Furrows Mazda in Shrewsbury and speak to our friendly Motability specialist to find out what great deals are currently available or view them here. 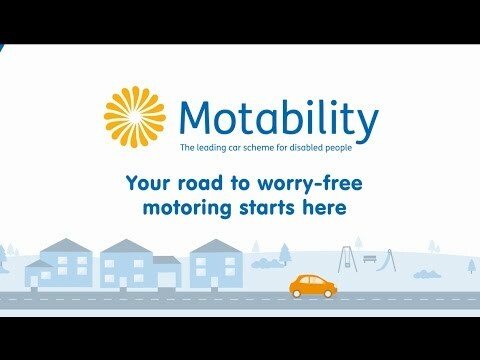 For more information on the Scheme, please Click Here to visit the Motability Website. Once you've had a few test drives and chosen your perfect car, simply visit Furrows Mazda and place your order. All you'll need to bring with you is your driving licence and/or driving licences for any other named drivers, your letter of award entitlement, and proof of address - such as a recent utility bill. The order is done online, so there's no paperwork to fill in, and Furrows Mazda will arrange a convenient time for you to collect your car. For more information call into our Furrows Mazda Dealership in Shrewsbury (01743) 454444 or please make an enquiry. Get the Mazda2 from NIL Advance Payment from Furrows Mazda. Get the Mazda6 for £899 Advance Payment from Furrows Mazda. Get the Mazda CX-3 from NIL Advance Payment from Furrows Mazda. Get the Mazda MX-5 for £599 Advance Payment from Furrows Mazda.